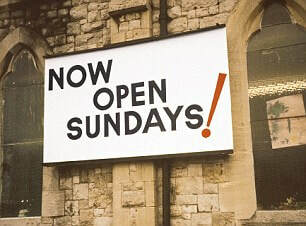 Please help us spread the good word! Click below to review our smog check services. The program focuses on quality, not quantity. Recognition is given to those companies that have shown the ability to use their best practices and implemented programs to generate competitive advantages and long-term value. These are small businesses that enhance the positive image of small business through service to their customers and our community." 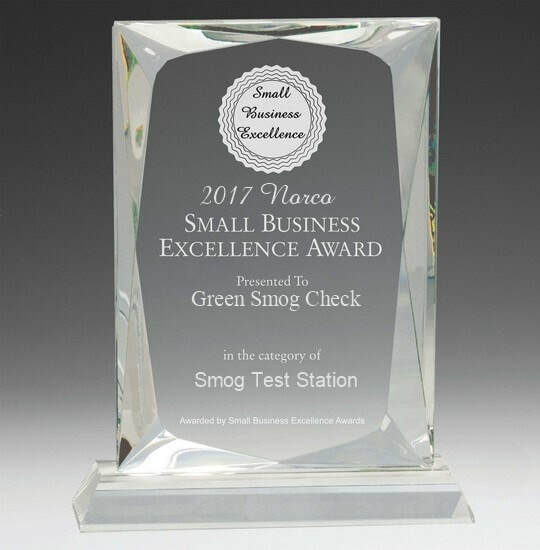 Green Smog Check Team - We highly appreciate the reward and recognition by the Small Business Excellence Award Program.